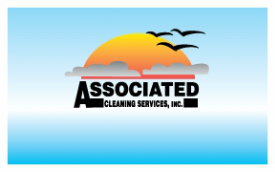 Request for ACS support - Associated Cleaning Services, Inc. Here at Associated Cleaning Services we care about our community and we invite opportunities to partner with worthy causes which seem to do just that. Towards that end, we invite you to take the list of questions provided and develop a proposal which we will use to assist us in determining the best opportunities to improve our community for our limited resources. What is the mission or goal? How are you collaborating with similar organizations on a local, regional, or national level? What are the main obstacles that inhibit the fulfillment of your mission? How are you planning to overcome them? What are your annual needs, and where are you getting them from? How do they compare to similar organizations in your community? How well do you utilize your funding? 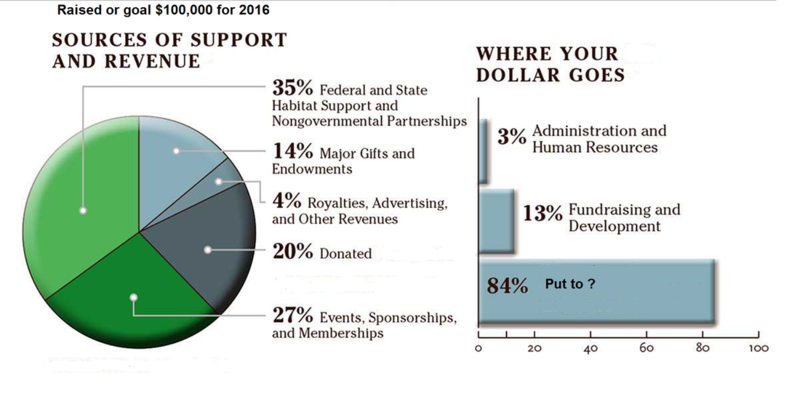 What are your annual expenditures, how much for administrative costs, events, how much goes to the actual goal? How much turnover have you experienced of employees and board members in the last two years? To what degree have you attracted new people and new ideas to your organization and board? Most for-profit organizations have recently restructured themselves in recent years to become more efficient and productive. How, if at all, are you considering (or have you implemented) some version of this approach? How efficiently is your organization run? To what degree have you assigned day-to-day management responsibilities to a tightly run executive committee instead of relying upon your full board? Who are your main competitors and how do your results in recent years compare to theirs? How do you express appreciation to donors, volunteers, staff. Do you have an active conflict of interest policy? Do you have an annual report to provide? Is that report verified by an independent party? Attached is a great example of a easily read graph. Does your organization have or make any political or moral stances, if so what are they? What support are you asking of ACS, how much and how often? Do you give ACS permission to list you as one of our supported programs? If yes please email a logo and web site address and we will add it to our giving page. Do you have a web sight where more information can be obtained? Please send completed request to Info@associatedcleaning.net or mail to ACS at PO Box 771 Newport Oregon 97365. Thank you for your contribution to making the world a better place.